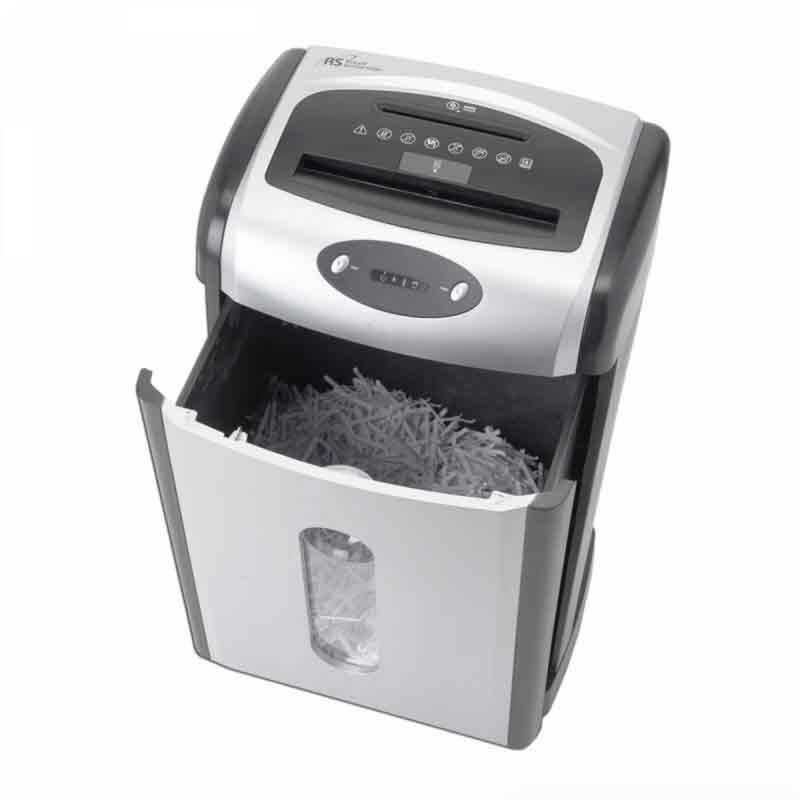 The Royal Sovereign Cross Cut 18 Sheet Eco-Shredder RDS-818C7 saves time and money. The 18 sheet cross cut Eco-shredder is Royal Sovereign's most energy efficient shredder to date. 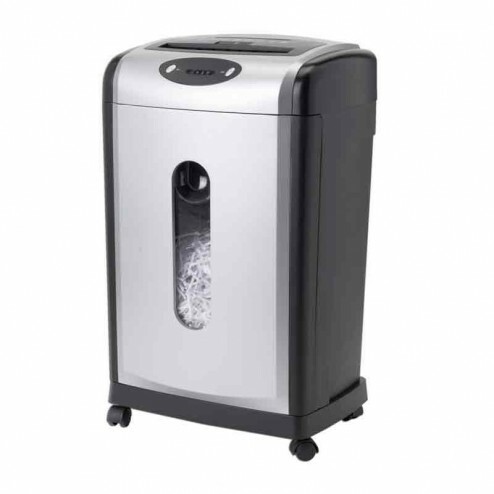 Shredder features Intelligent Green Shredding Technology which boasts a number of power saving modes. Power saving mode will drop the shredders power consumption down to only 0.05W when not in use and the intelligent wake-up automatically starts shredding when paper is inserted.